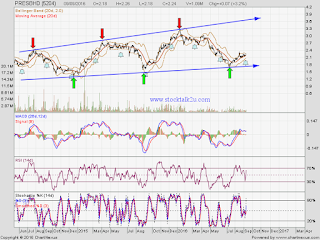 PRESBHD rebound from uptrend support level. 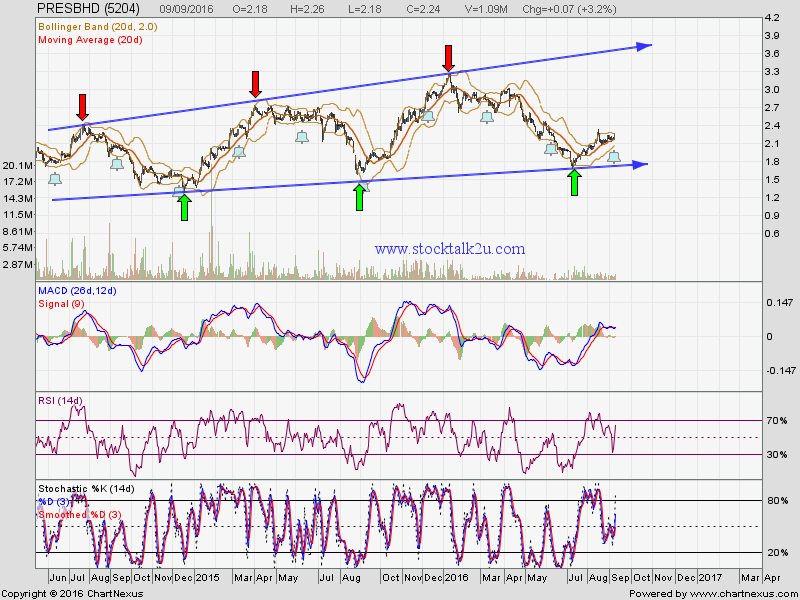 Will it retest the uptrend resistance level which is approx RM3.60 level ? Immediate resistance @ RM2.24 level. Subsequent resistance @ RM2.33 level. Immediate support @ RM2.14 level. Subsequent support @ RM2.08 level.